The Danish in-game leader will remain on the team&apos;s roster for the upcoming qualifier. Finn "karrigan" Andersen will continue to rep the Envy banner as the team prepares for the IEM Sydney closed qualifier, the organization revealed in a tweet this afternoon. 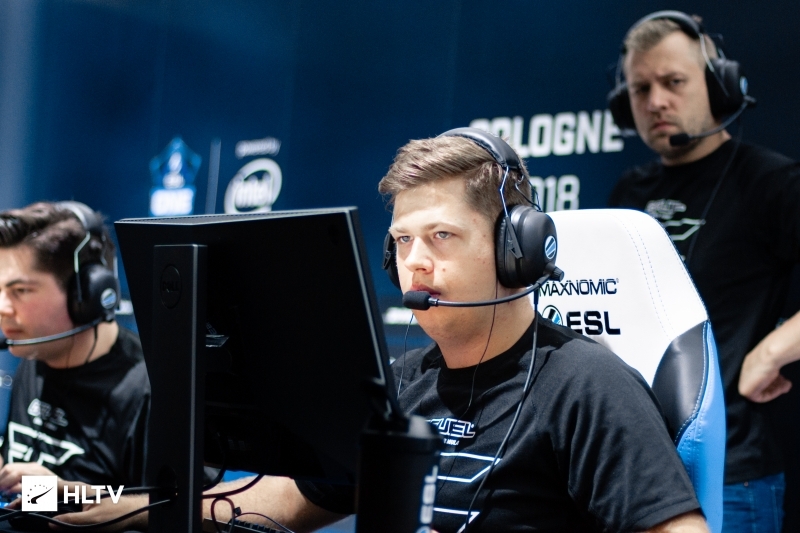 The player remains on loan from FaZe following Envy's exit from the IEM Katowice Americas Minor earlier in the week. 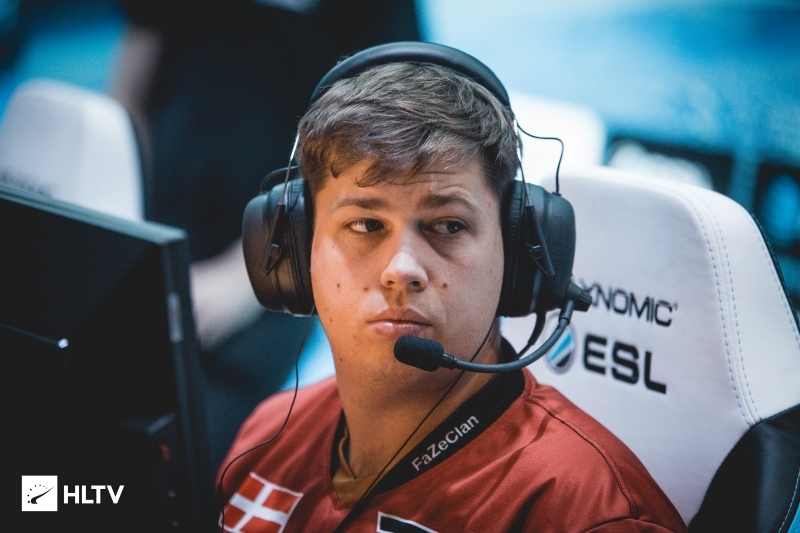 karrigan debuted for Envy at the Americas Minor, helping to lead the team to a spot in the Minor Play-in after they failed to qualify as one of the top two teams from the region. There, Envy were unable to defeat Winstrike in their opening best-of-one matchup, before eventually falling to North 0-2 in the lower bracket to be eliminated. 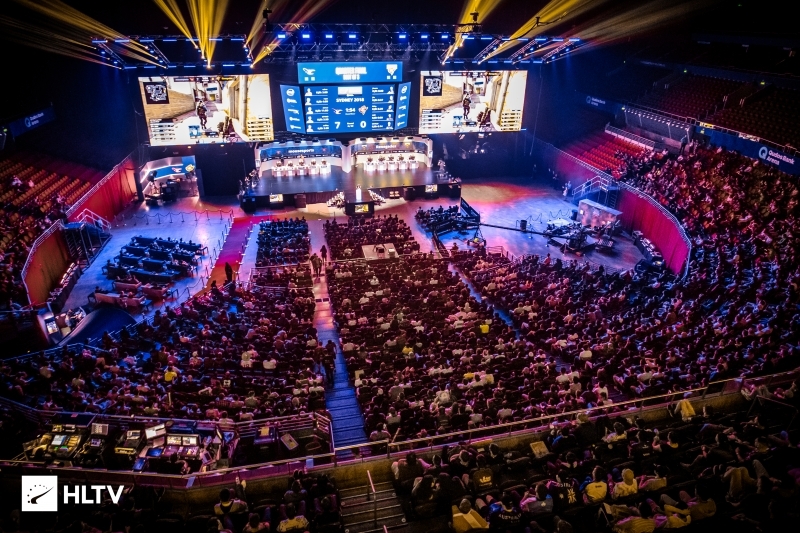 The first IEM Sydney open qualifier is currently underway, with signups for the second qualifier still open on the ESEA event page. The dates and links for upcoming qualifiers can also always be found on the Dust2.us Calendar page. Considering the field, they certainly have a chance. Ghost and coL both fielding new players, its gonna be interesting to see who actually makes it out of this. Might be another eUnited to iem Chicago kinda thing.